"We believe in partnering with you in order to provide the most comprehensive and personalized care possible for your child"
Dr. L. Claude Aschinberg F.A.A.P. 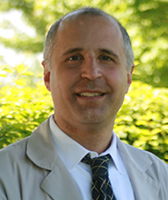 Dr. L. Claude Aschinberg was born and raised in Brussels, Belgium. Dr. Aschinberg completed his pediatric residency at the University of Illinois in Chicago and a post-doctoral Fellowship in Pediatric Nephrology at Albert-Einstein University in New York. In practice in Joliet since 1975, Dr. Aschinberg is Board Certified in Pediatrics and Pediatric Nephrology. He is a fellow of the American Academy of Pediatrics and was Assistant Professor of Pediatrics at the University of Illinois. He received the University of Illinois Outstanding Teacher of Clinical Medicine Award. 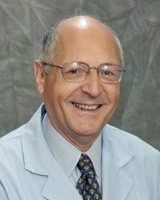 He is the author of several publications in Pediatrics and Pediatric Nephrology. He has been the chairman of the department of Pediatrics at St. Joseph Medical Center and Silver Cross Hospital. 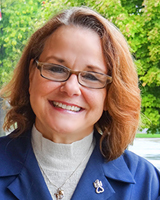 Dr. P. Aschinberg was raised in Joliet and attended Joliet West High School. He obtained his Bachelor Degree at the University of Chicago, and attended Northwestern University Medical School in Chicago. He completed his Pediatric residency at Children’s Memorial Hospital in Chicago where he received the Children’s Memorial Hospital Outstanding Teacher Award. He was appointed to be attending at Children’s Memorial Hospital and to belong to their teaching staff instructing pediatric residents and medical students. He has been a chairman of the Department of Pediatrics at Provena Saint Joseph Medical Center and secretary treasurer of the Provena Saint Joseph Medical Center Staff. Dr. Aschinberg is Board Certified in Pediatrics and a Fellow of the American Academy of Pediatrics. Dr. A. DiPasquale was raised in Detroit. He received his Bachelor Degree from Northwestern University and attended medical school at Northwestern University in Chicago. 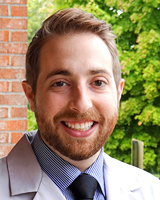 Dr. DiPasquale completed his Pediatric residency at Cornell University Medical Center in New York. His areas of interest are allergy and developmental medicine. Dr. DiPasquale is Board Certified in Pediatrics and a Fellow of the American Academy of Pediatrics. 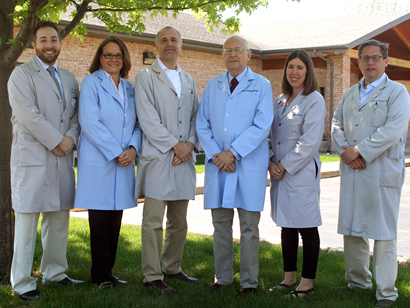 Dr. S. Seebruch grew up in the Southwest Suburbs of Chicago. She received her Bachelor Degree from the University of Illinois. Afterward she attended the University of Illinois at Chicago College of Medicine. She completed her pediatric residency training at the Children’s Hospital in Wisconsin in Milwaukee. She enjoys pediatrics and has a special interest in skin disorders in children. 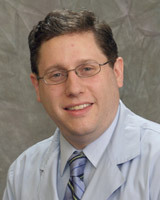 Dr. Seebruch is Board Certified in Pediatrics and a Fellow of the American Academy of Pediatrics. 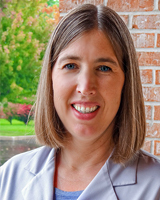 Carol Smolik has been a nurse practitioner in pediatrics for over 15 years. When she finished nursing school she worked as a med-surg nurse. Afterwards she entered Purdue University where she graduated as a nurse practitioner. She completed her pediatric training under the preceptorship of Dr. L.C. Aschinberg. Her special areas of interest are asthma and ADHD in children. Carol is a certified nurse practitioner. Dr. Joseph Giancarlo, a Tinley Park native, obtained his bachelors degree in Biology from Loyola University Chicago. He then went on to obtain his Medical Degree from Kirksville Chicago of Medicine in Kirksville, Missouri. He completed his pediactric residency at the University of Toledo. Dr. Joe's special interest include sports medicine, concussion prevention and management of asthma and ADHD. 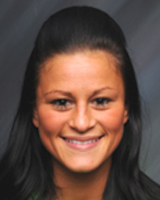 Nicolette Ambrose graduated from Lewis University with a Bachelors Degree and began working as a RN at Advocate Christ Medical Center & Hope Children's Hospital, where she still currently works part-time in the Pediatric ICU. She received her Masters Degree from Lewis University and graduated as a Family Nurse Practitioner. She is Board Certified through ANCC as a Family Nurse Practitioner.